News programme. Victoria hears from models with facial and bodily differences who are taking to the catwalk for London fashion week. Plus a look at a new treatment for melanoma. 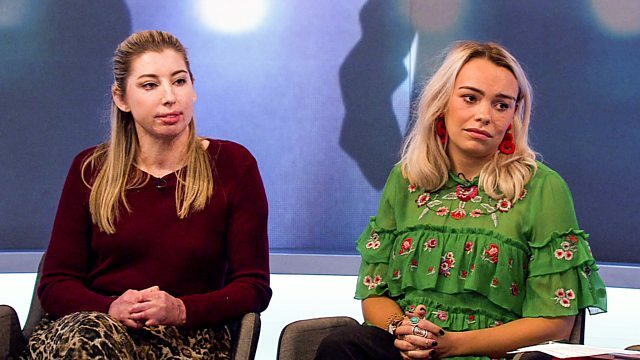 Victoria hears from models with visible facial and bodily differences who are taking to the catwalk for London fashion week. Plus, a look at a new treatment for melanoma - the most aggressive form of skin cancer. And, after an exclusive investigation by the show, there have been calls for a ban on early blood tests in pregnancy being used to tell parents if they are having a boy or a girl.